Harvest Celebration Ministries: Overwhelmed By God's Goodness! 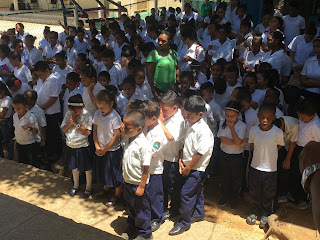 One of the schools we visited on Utila. 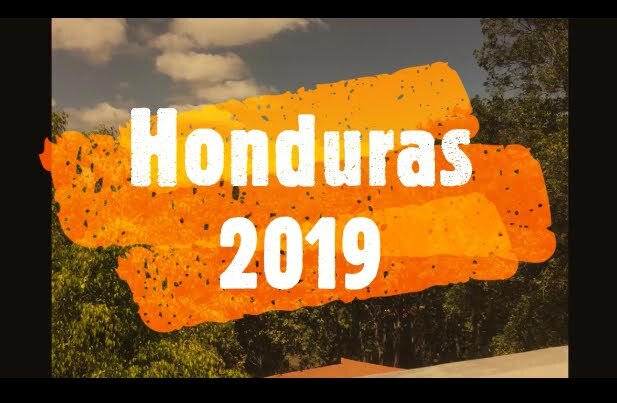 There will be much more forthcoming, but I wanted to say that our recent trip to Honduras was a bit overwhelming to say the least. Our first time to the beautiful island of Utila was incredible! We met some wonderful folks who love Jesus with all their heart, soul, mind, and strength. We held four services there: 2 outdoor evening services and I spoke in two different schools. 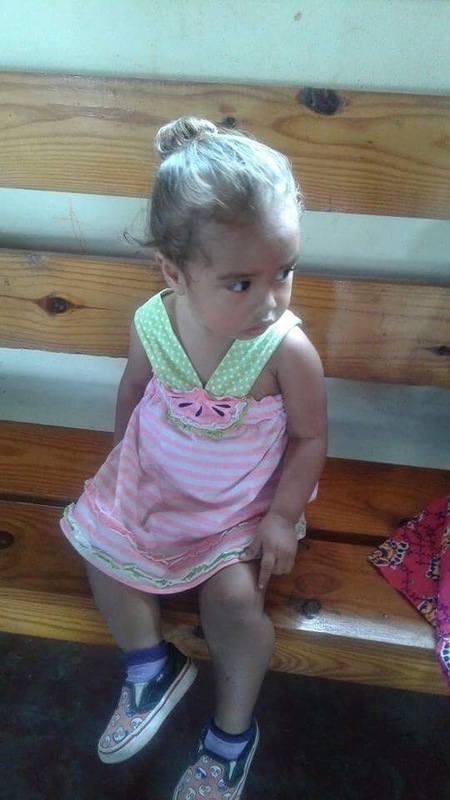 The second evening service tripled in size which indicated there is a tremendous hunger for Jesus in Utila. Unfortunately, my schedule would not permit us to stay more than 3 nights. time. I promise you, it will change your life! We spent a couple of services (and a big meal) with my friends at Pastor Manfredy's church on Sunday. There too, I have made some very wonderful friends over the past 10 years. That's what short-term missions is all about. What it's NOT about is simply going places...just to go. It's about building on what God establishes....year after year! As I said, more on this recent trip will be posted in the days to come, including pictures. Thanks to ALL who helped to make this trip possible with your prayers and financial support. May God bless you extremely!